Sophisticated technology and a highly trained, dedicated stroke team can improve patient outcomes. Diagnostic, treatment and surgical services. A multidisciplinary team of highly-trained, experienced specialists is available 24/7 for immediate medical assistance. A comprehensive program designed to meet your needs. Our board-certified surgeons specialize in diagnosis and treatment of traumatic injuries, sports injuries and joint replacements. Highly trained interdisciplinary team of physicians available 24/7 to treat the most serious injuries. Get an inside look at Regional’s new hospital tower with all private rooms. 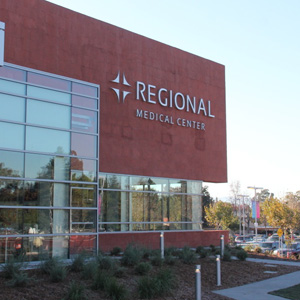 Regional Medical Center of San Jose is a full service medical facility with a Level II Trauma Center, Comprehensive Stroke Center and Heart-Attack Receiving Center, in the heart of Silicon Valley. Regional’s new hospital is nationally recognized for quality services in trauma, neuroscience, and cardiology. Signs of stroke include a drooping face, arm weakness and slurred speech. 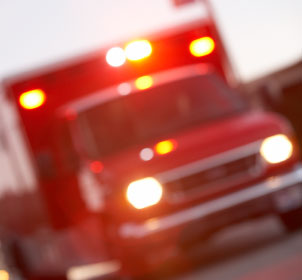 If you suspect someone is having a stroke, call 9-1-1. 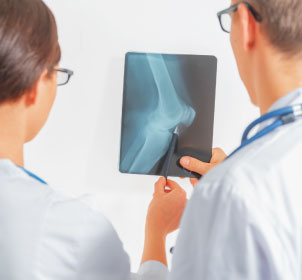 Why would a radiologist need multiple x-rays? There are a variety of reasons—from technical problems to fidgety patients—why x-rays may need to be repeated. Also, certain x-rays show certain parts of the body better than others. What vaccines can help prevent cervical cancer? There are two vaccinations that can help prevent certain types of cancers. In this video, Priya Kumaravelu, MD, Internal Medicine, at Regional Medical Center of San Jose, explains what they are. 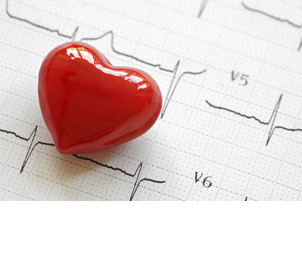 Common symptoms of arrhythmia are fatigue or a racing heartbeat. Watch Theodore Chow, MD, of Regional Medical Center, explain why symptoms change based on your arrhythmia. AFib can be treated through medication and surgical procedures. Watch Theodore Chow, MD, of Regional Medical Center, discuss the different options for procedures and medication. What happens in the days following a stroke? What is a non-obvious stroke? 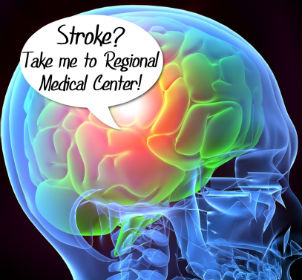 A non-obvious stroke is a stroke that doesn't have symptoms, but appears in CT scans later on. Learn more from Arash Padidar, MD, of Regional Medical Center of San Jose in this video. Is there a cure for a stroke? A silent stroke is a stroke that doesn’t produce symptoms. What are the different trauma center levels?